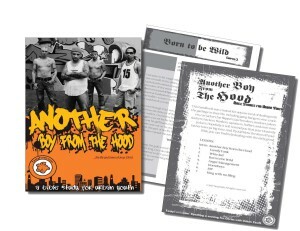 Another Boy from the Hood is an ideal resource for incarcerated or high risk youth. Imagine a guy who was the son of an unwed teen mom. Someone who grew up in a part of town that ‘nobody thought anything good would come from’. Someone who got sentenced to death but was completely innocent. That could be any of a number of teens you know today. Or it could be Jesus. 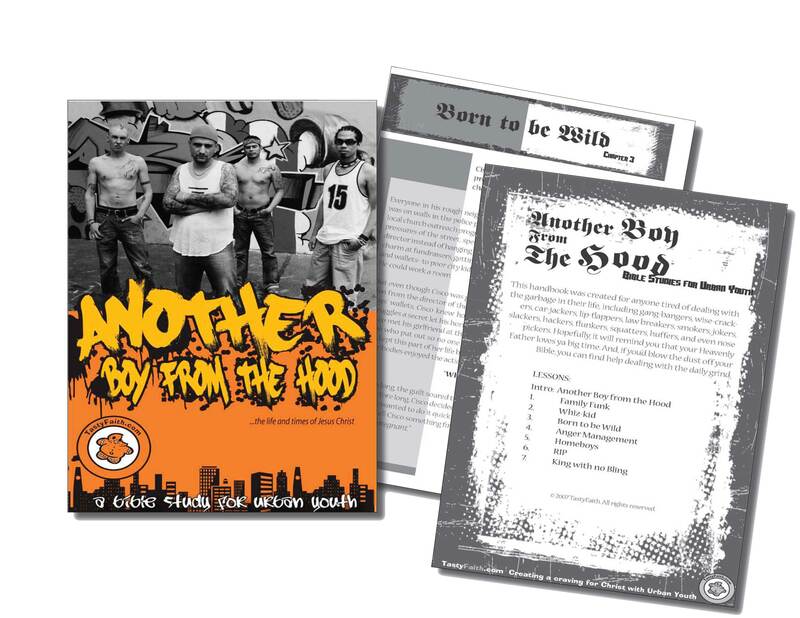 Another Boy from the Hood is ideal downloadable resource for urban youth and high-risk kids with imperfect pasts. Along with covering the life of Jesus, it contains real stories of guys from the streets whose lives have been radically changed by Christ,from the heroin addict to the incarcerated inmate to the gang-banger. It demonstrates how Christ’s life wasn’t a cakewalk: Jesus dealt with the same issues inner-city teens deal with today. While this urban Bible study can be used for incarcerated teens, Another Boy from the Hood is a downloadable bible resource for outreach programs, such as a sports program, before a teen makes a life changing mistake. For more help with incarcerated teens trying to get their lives back on track, visit Straight Ahead. Download it once. Change lives forever.